Amazon is reconsidering its plans to establish a new campus in New York City, following intense local resistance. A Washington Post report issued today says that the higher-ups at Amazon have been disquieted by protests. In November, Amazon decided to split its second headquarters between NYC and Northern Virginia. An Amazon spokesperson had this to say to CNN: "We're focused on engaging with our new neighbors - small business owners, educators and community leaders. Whether it's building a pipeline of local jobs through workforce training or funding computer science classes for thousands of New York City students, we are working hard to demonstrate what kind of neighbor we will be." Unnamed sources told the Washington Post that there are two very high ranking Amazon execs who are exasperated by the level of hostility the company's been met with in New York. 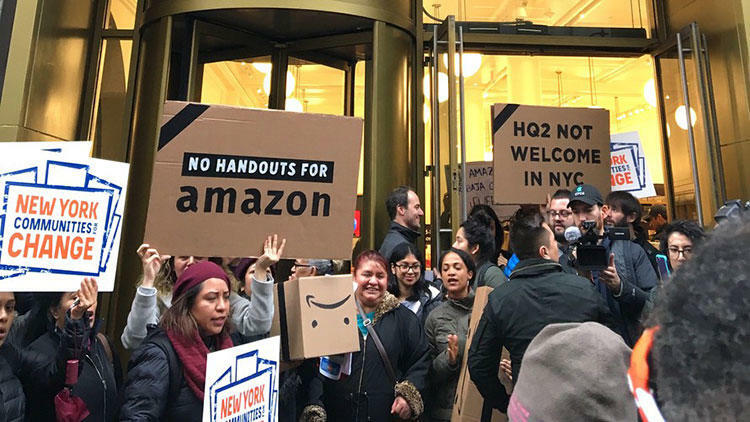 New Yorkers, in turn, are largely furious over huge subsidies the state offered Amazon to court the development project. New York is on the books for a reported $1.525 billion in various incentives. The payoff is a projected 25,000 new jobs. A NY State Senator named Michael Gianaris has been recommended to join the Public Authorities Control Board, which is influential over land use and public financing in the city. Gianaris is vocally against Amazon's development project, much to the chagrin of governor Andrew Cuomo. 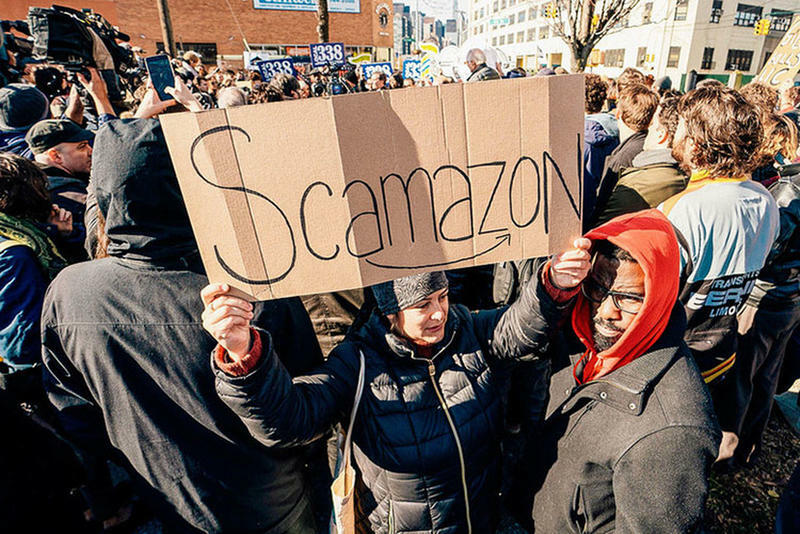 During a press conference, Cuomo remarked, "For the state Senate to oppose Amazon was governmental malpractice. 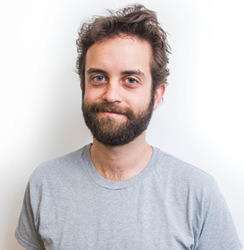 And if they stop Amazon from coming to New York, they're going to have the people of New York State to explain it to. It is irresponsible to allow political opposition to overcome sound government policy." 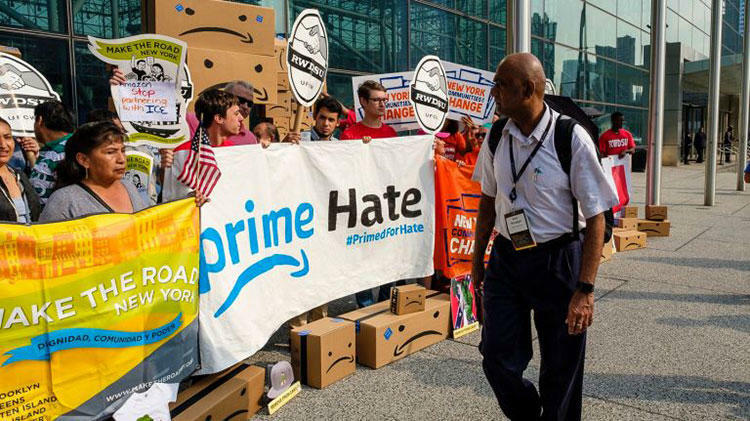 Amazon has come under widespread criticism for its draconian labor policies and harsh stance against unionization.